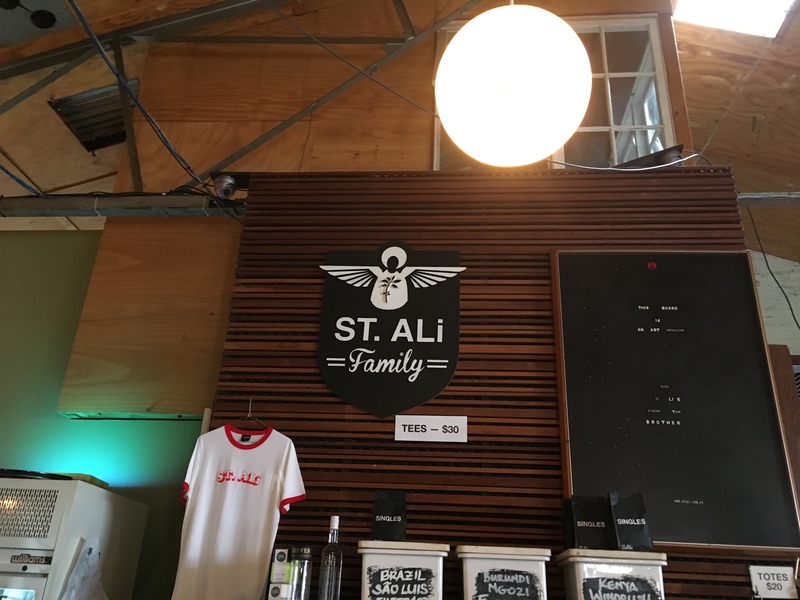 St. ALi is a specialty coffee since 2005. It lives in South Melbourne in an alleyway of industrial setting. So don’t feel lost if you haven’t found St Ali, you’ve got the right place. After many years of St Ali, this brunch place is still packed with a waitlist upon arrival. For a table for two we waited for just under 10 minutes. The service wasn’t the best at the start. Our names were called and was directed to a waiter – the owner i believe. The “boss” meant to take us to our table but was chatting with someone. We stood there for 2 minutes until one of the other staff who was looking after the name calling seated us at the corner. Their system broke down here because no waiter took us to our seat, menus and water were not brought to us. We had to wave our hands for menu and water to start the process. That wait took around 5-7 minutes. Smoothie – Detox tasted like carrot glow from New Zealand Natural. Would ginger be good for detox? If so, wouldn’t mind a hint of it. Mocha – was good – strong. But found the chocolate didn’t melt when i came to the bottom of the cup. I’m not someone who would stir their coffee before drinking. So I expect the chocolate in Mochas to have melted before drinking. Just like a takeaway coffee – I wouldn’t ask for a stirrer for my take away coffees. I had the Corned beef hash and it was amazing. The fried hash made it so crunchy in every bite. It was hiding the pulled beef and that was even more amazing – the taste was just right. I really can’t emphasise enough that in every bite the hash created extra texture but wasn’t too dry because I had the sauce and the yolk. Cabbage underneath it all was yummy. I’m usually not a fan of veggies or salad, but combined with the hash, the pulled beef, the paprika sauce and egg yolk in one mouthful it was perfect. The roti was nice too it allowed a different type of eating. J had wrapped the roti around everything else and he was still nodding his head :). J had the smoked salmon, and it was beautifully cooked! We both enjoyed it. As for the Kale it was blanched and had a hint of flavour on top of a muffin. St Ali does filter coffee too but I’m not a fan of filter coffee in general. I’ve tried St Ali’s filter coffee but no filter coffee has yet converted me. Overall the experience started off from poor to great because the service picked up just as they noticed we were not served as desired. And I was lucky enough to have the last corned beef hash. So if you’re looking to try one, go to St Ali early!